Right now Save Up to 60% off select styles on Columbia.com with code: SUMMER60 at checkout. I'm stocking up on Christmas Gifts! 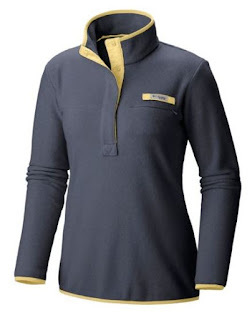 Love this Women's PFG Harborside Fleece Pullover Jacket $23.98 (Retail $60). Sizes and styles are selling out quickly.